We’re just two months away from Avengers: Endgame release. The internet is flooding with intriguing fan theories and what’s about to come in the MCU. One fan, user u/RikrSkegg recently shared an idea to r/FanTheories, a subreddit that’s a place for fans of various creative works to share theories and speculations related to that particular field. 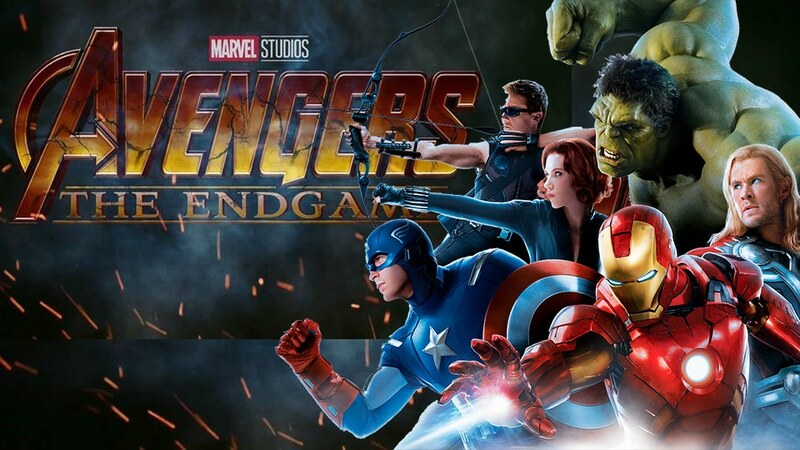 So, sit tight as they have a long explanation as to why all of the OG movie Avengers are going to survive. They then go into detail on where they think each character will end up. Keep in mind, they do not believe time travel will be the answer to fixing the Thanos’ snap. “Retires from being a full time superhero and settles down with Pepper Potts to start a family. Tony Stark always needs something to keep himself busy and has been obsessed with keeping the world safe from extraterrestrial threats since the Battle of New York. As such, he becomes the founder of S.W.O.R.D. We all know Marvel likes to cherry pick sometimes and alter the exact origins or workings of their stuff, so in the MCU, Tony creates it. S.W.O.R.D.’s main function will be like the comics which is to monitor and respond to extraterrestrial threats against Earth, basically a space based counterpart to S.H.I.E.L.D. “Steve Rogers retires as Captain America, passes the shield to Bucky Barnes (precedence in the comics for this) and settles down with Sharon Carter. From there, he works as an advisor/mission director for S.H.I.E.L.D. (he was executive director of S.H.I.E.L.D. at one point in the comics) possibly overseeing Bucky, Falcon and others for the Disney+ show they will have. Only evidence I have for this is the Russo’s comment about Chris Evans ‘not being done’ in reference to Evans saying goodbye to the role of Captain America on Twitter. “If you did read it all, you are a trooper and thank you for your time! !,” they concluded. Many Marvel fans were quick to comment on the post, sharing their thoughts. “A good read, and overall one of the more plausible and realistic takes I’ve seen. I wouldn’t be unsatisfied if all of this turned out to be true,” u/Achna replied. “I like it. Not every franchise needs to GOT their beloved characters for ‘more grit’,” u/DrCocktorPHD added.